Hi! Welcome to our gospel piano tutorial for “Give Thanks” by Don Moen. This song is one of my favourite praise and worship songs and I am sure that you will fall in love with this piece too. 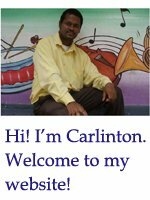 As beginner it is very important that you practice songs from various genre of music. However, if you want to learn to play by ear, and learn to play a lot of chords, then I would advise you to learn as much gospel pieces as possible. In this lesson you will learn to play all the relative major and minor chords of F major. Since this song is in the key of F, I would advise you to practice the F major scale before you begin. 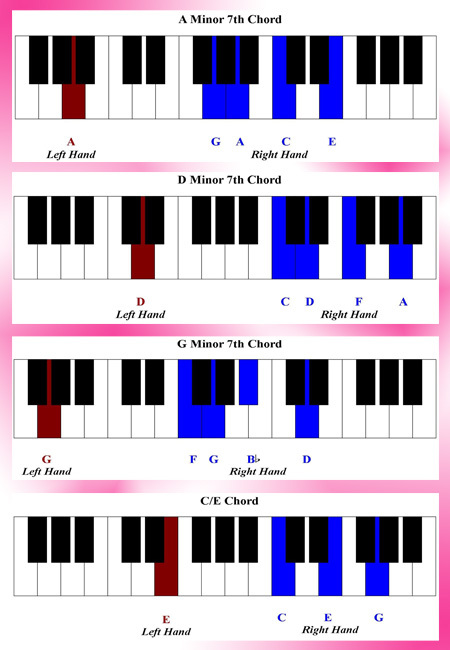 The notes that make the F major scale are F – G – A – B flat – C – D – E – F.
Please make sure that you analyze the song before you attempt to play it on your piano or keyboard. 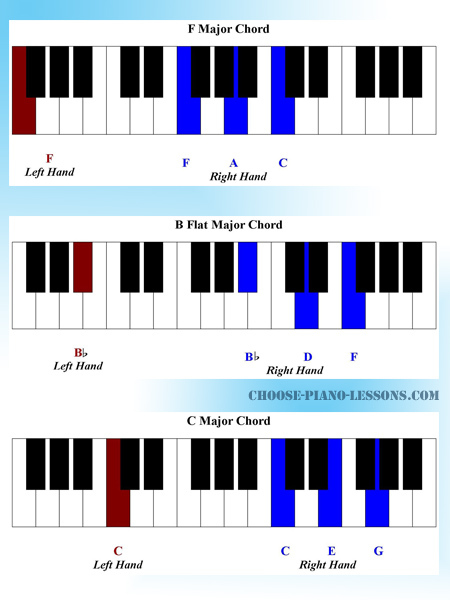 To make this piano tutorial easy for you, a chord chart is provided with all the chords used in this piece. Thank you for participating in this piano tutorial. Here are some other gospel piano tutorials that are prepared for you on this website. Leave gospel piano tutorial and return to the home page!